Alpha picks up where your favorite jeans leave off. Equipped with Smart 360 Flex, our advanced 4-way stretch fabric, theyve got comfort that denim only dreams of. 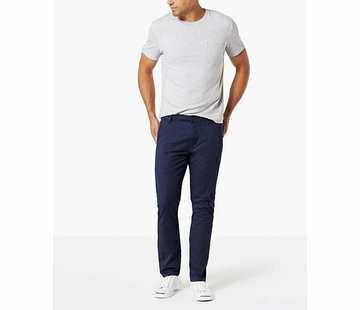 With a flexible waistband and hidden security pockets, no wonder Alpha is the king of khakis.